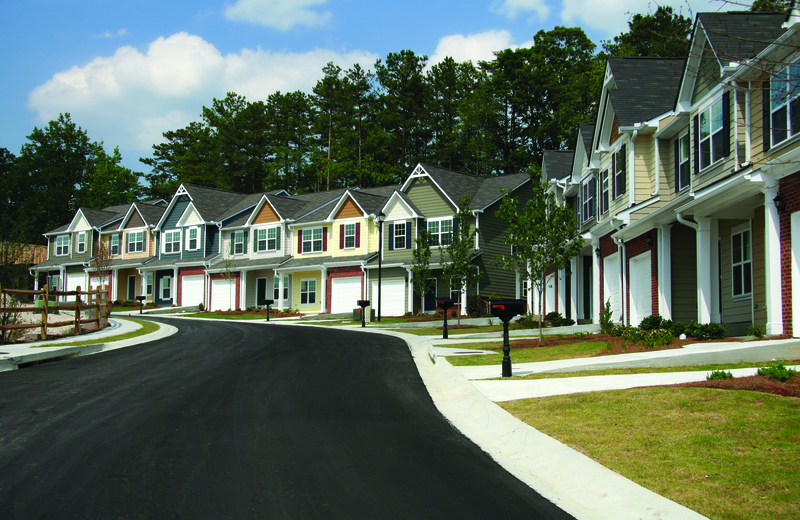 Have you ever thought of whether owning property in Lusby, Maryland, is a good or profitable idea? Maybe you already own property and have been contemplating selling it with fears that it will no longer bring in a stable income. However, recent rental market trends might have you changing your mind, as there is growing popularity of owning rental properties versus homeownership. When you choose Real Property Management Gold to help manage your Lusby property, you are working with a team that is committed to seeing your property succeed. Learn more about why you should capitalize on the rising popularity of rental properties and start reaping the benefits of real estate investment today. When talking about housing market booms for homeownership, the buyers’ market is typically restricted to areas throughout the county. This means there will always be cities and towns with property rates that are too steep for the average homebuyer. This makes it difficult to exploit a trend that may not be in effect in your area. However, the rising popularity of rental properties has been a national trend, meaning your Lusby property can take advantage of this news. A recent study was done studying the change over time in renter versus homeowner rates between 2006 and 2016. Individuals who rented a home or unit increased by more than 23 million during this period as discovered by the US Census. Considering the United States population growth was 23.7 million people, this rate confirms that renting is meeting the needs of many. This research conducted by RentCafe also indicated that the growth of homeowners was fewer than 700,000, demonstrating that many are more interested in renting a home than owning for many reasons. While trends come and go, Real Property Management Gold is here to help you endure each change in popularity, ensuring that you can expect to have continual income over time irrespective of the market. While many of these trends are concentrated on cities within the United States, this growing popularity of rental properties is good news for investment homeowners whose rental properties are outside the city. When there is a growth in the need for rental properties, it is common for rental rates within cities and larger towns to rise alongside this. Owning a property in an area such as this is great as you can raise your rent as well. However, not all renters can afford the price fluctuations of the market. This leads them to look for rental property outside of the city and in smaller towns and suburbs. As population rates increase, so does the need for affordable housing, and renting can help take this burden off individuals and families alike. When they do not have to finance a down payment and mortgage, getting a profitable rate from the rental property that meets the needs of you and your residents is much easier. Let Real Property Management Gold help you capitalize on this rising trend along with the professional management of your property, so you can sit back, relax, and enjoy the extra income. To learn more about our property management services, contact us online or call us at 301-392-2172 today.